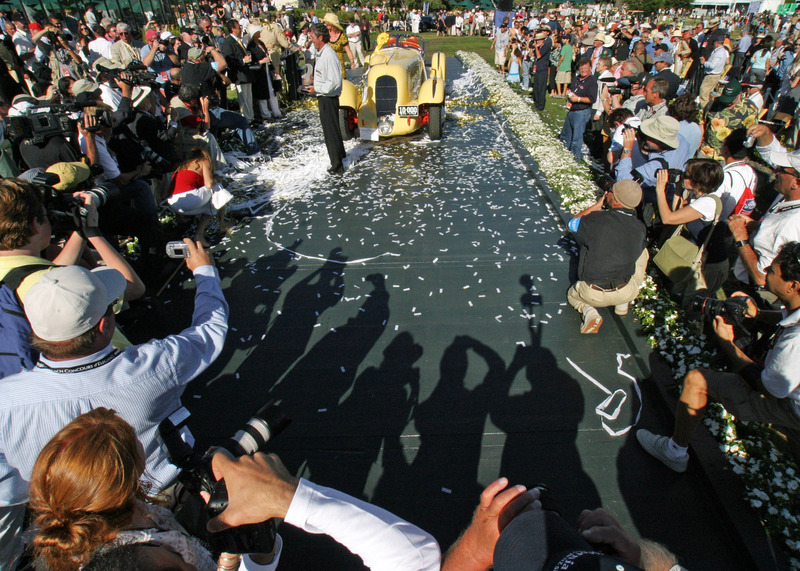 This entry was posted in Uncategorized and tagged Harry Yeaggy, Mormon Meteor, Pebble Beach Concours d'Elegance. Bookmark the permalink. Love the shadows of the photographers. Very artful. Thank you for being you, and for your excellent eye for art.